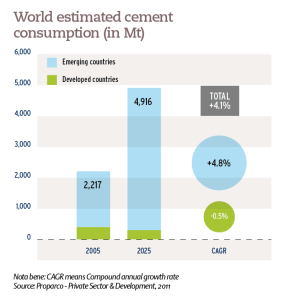 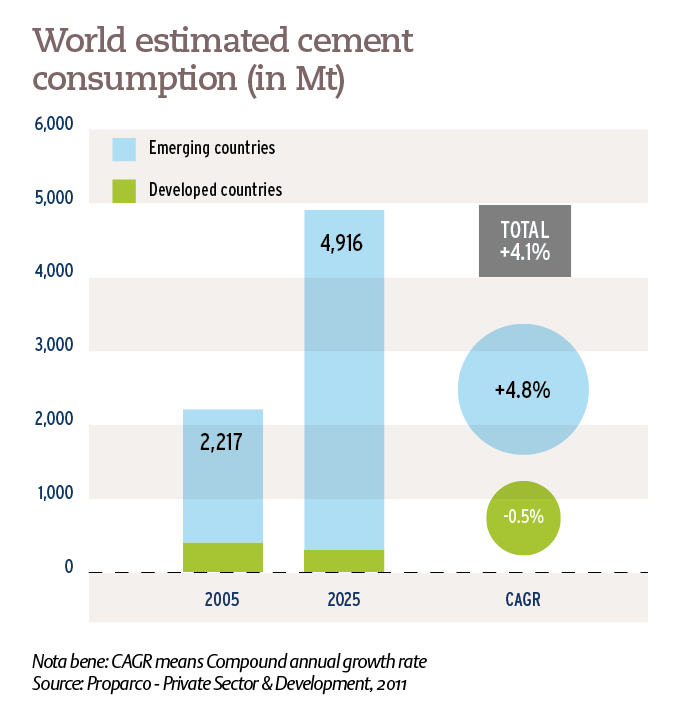 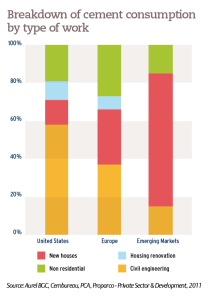 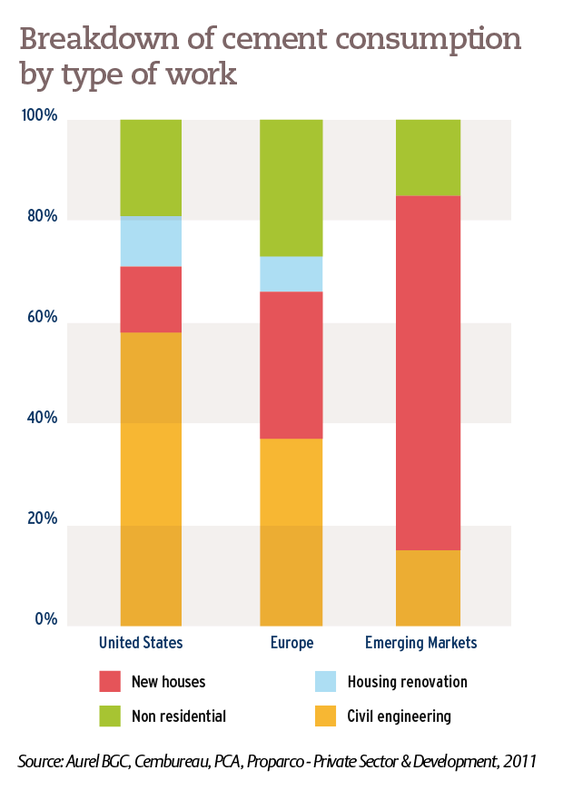 Cement consumption, bolstered by residential construction, has seen a sharp increase in emerging countries over the past twenty years. 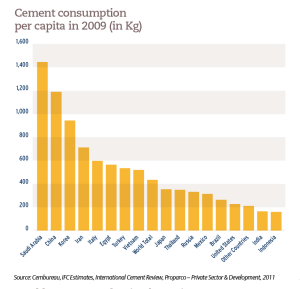 This impetus leads to an often high level of per capita consumption and is expected to continue of the next two decades. 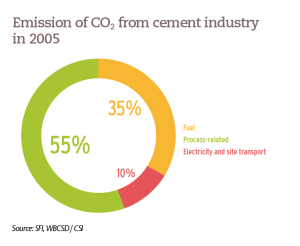 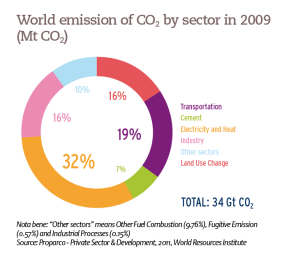 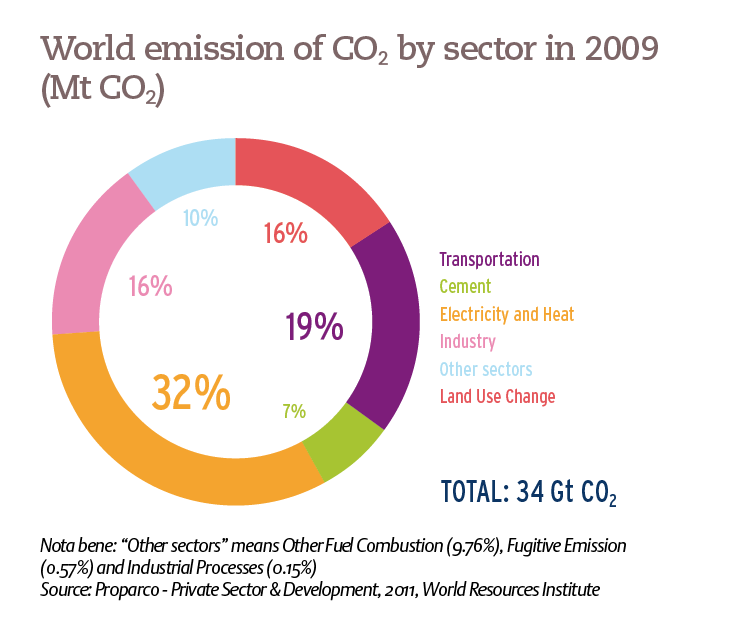 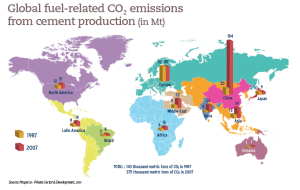 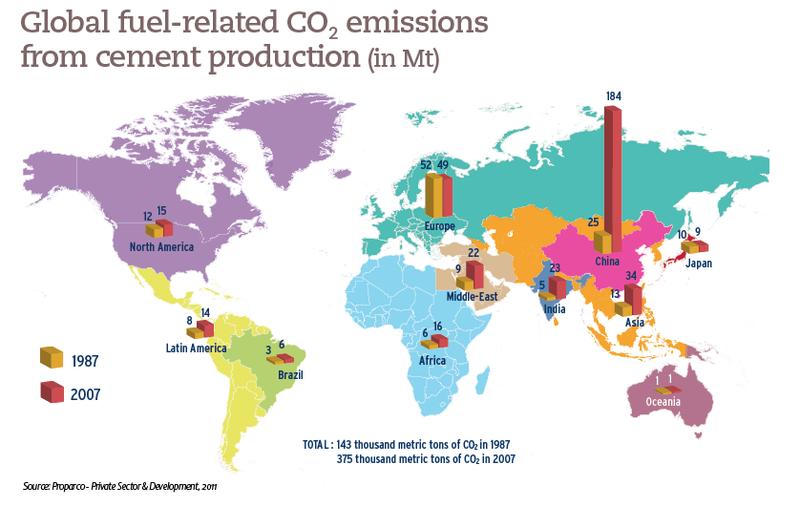 The cement industry may support economic development, but its manufacturing process is responsible for a considerable amount of CO2 emissions. 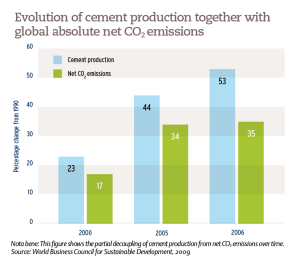 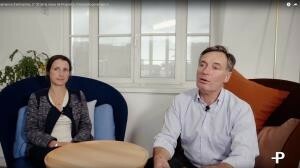 The efforts that have been made since the 1990s have, however, reduced CO2 emissions per ton of manufactured cement.